Why Does All Natural Beauty Packaging Look the Same? If you want to capture a Byrdie editor's heart, there's a very simple formula: Give her an all-natural skincare product with chic, minimalistic packaging. 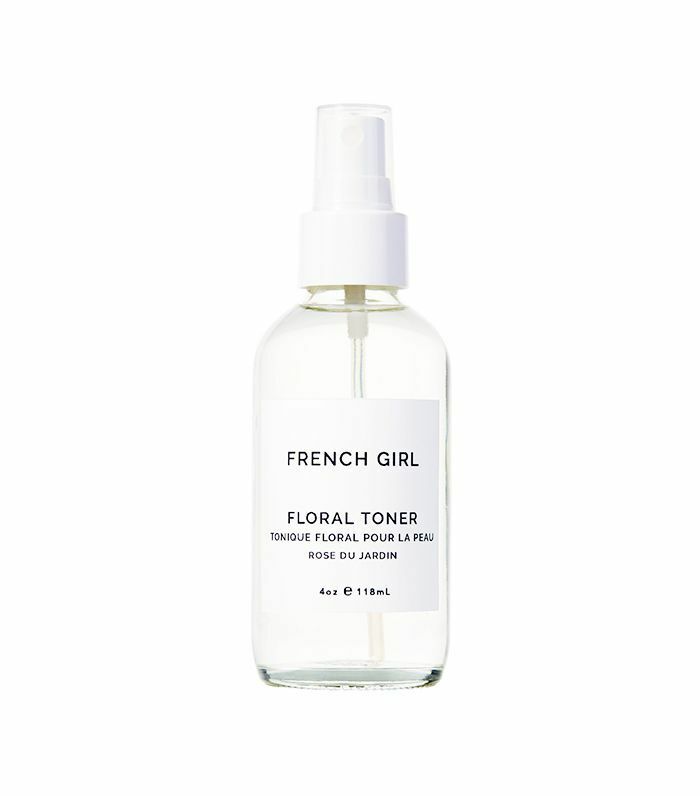 High-end skincare formulated with nontoxic plant ingredients is our favorite type of beauty object to own, and lucky for us, there's a lot on the market. 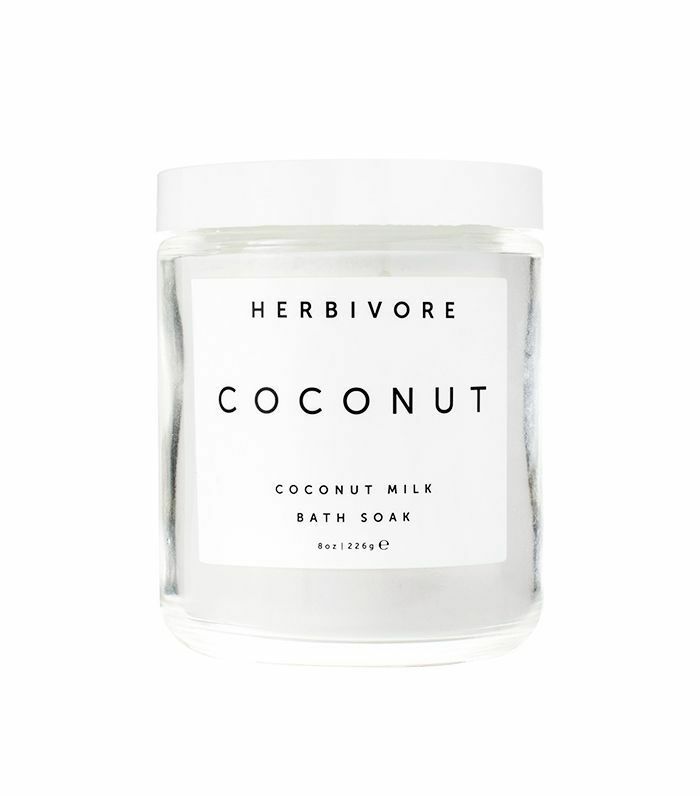 Whereas natural skincare was once reserved for the hippie contingent, it is now in high demand from women of many different backgrounds and budgets. At the same time, over the past few years, it's become hard to ignore that a lot of our favorite natural skincare products are starting to look… the same. I survey my bathroom counter, sprinkled with brands like Grown Alchemist, French Girl Organics, and Vintner's Daughter, and all the products seriously look like sisters, maybe even fraternal twins. The packaging is universally streamlined, monochrome, and modern. This certainly makes for a sleek countertop, but it also begs the question: Are all these brands in cahoots? Are they purposefully conspiring to give this new generation of natural beauty lovers the best-coordinated skincare routines in history? Or is there something deeper going on in the world that's leading all our favorite brands to the same aesthetic? To find out, we got in touch with these brands, asked them to spill about their packaging, and compared notes. Why are all the best natural skincare products starting to look alike? The answer lies ahead. Scroll through the products below and it's not hard to detect the pattern: black-and-white color schemes, sans-serif fonts, and lots of negative space. We asked the founders of many of these brands—from Context and Root Science to The Nue Co. and Khus+Khus—to describe their packaging in just a few words, and there were patterns there too. Clean, clinical, simple, functional, modern, and minimalistic were a few of their descriptors, as were artistic, thought-provoking, and creative. Across the board, there seems to be a common juxtaposition of function and artistry. In thinking about the design of these products, it's important to note that the people purchasing them are different from the average natural skincare consumer of 15 years ago. The new consumer wants luxurious branding—no handwritten labels, no granola. 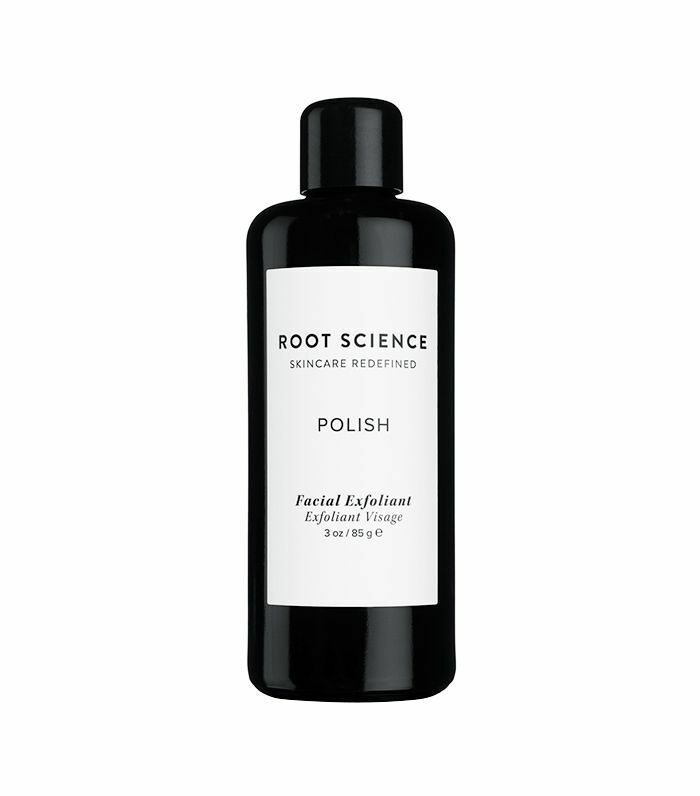 "Natural skincare packaging has come a long way since the early days of amber bottles and craft labels," says Gigja Wesneski, founder of Root Science. "Minimalistic design is definitely all the rage right now." "It's equivalent to visual therapy." Why is the minimalistic look so trendy? 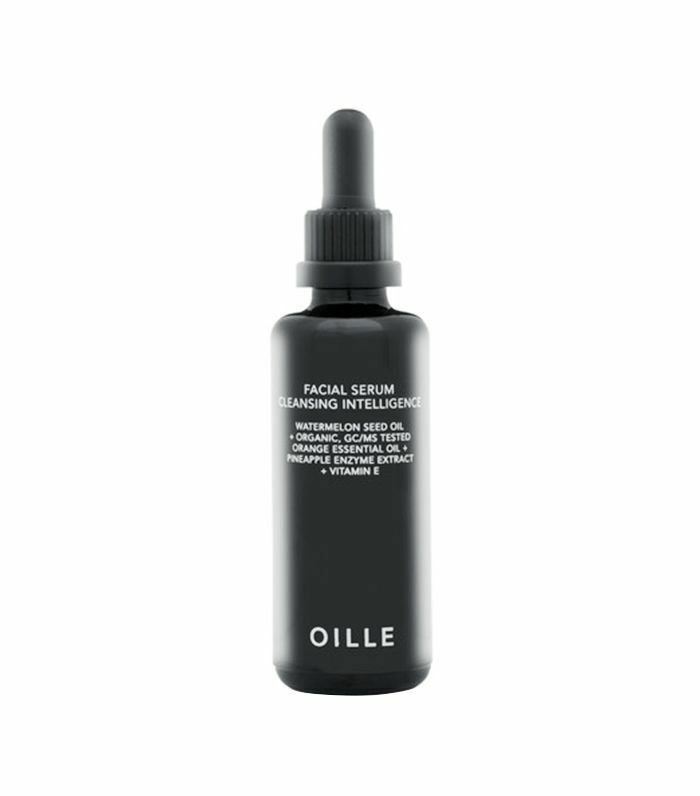 Oille's founder, Kirsten King, says that the increasingly fast-paced lifestyle that so many modern consumers lead could be contributing to the desire for "visually calming" packaging. "It seems the minimalist aesthetic is crossing design platforms from beauty packaging to architecture," she says. "We live in a state of perpetual movement. Therefore, when we see something completely still, it ignites stillness within us. It's equivalent to visual therapy." Natural-brand founders are also gravitating toward simple color schemes and labels to reflect their simply formulated products. "I designed our packaging to mirror our clean, clinical-grade ingredients," King describes. The same goes for Wesneski, who says she wanted her clean design "to convey the true purity of the organic and natural ingredients contained within each of our bottles." 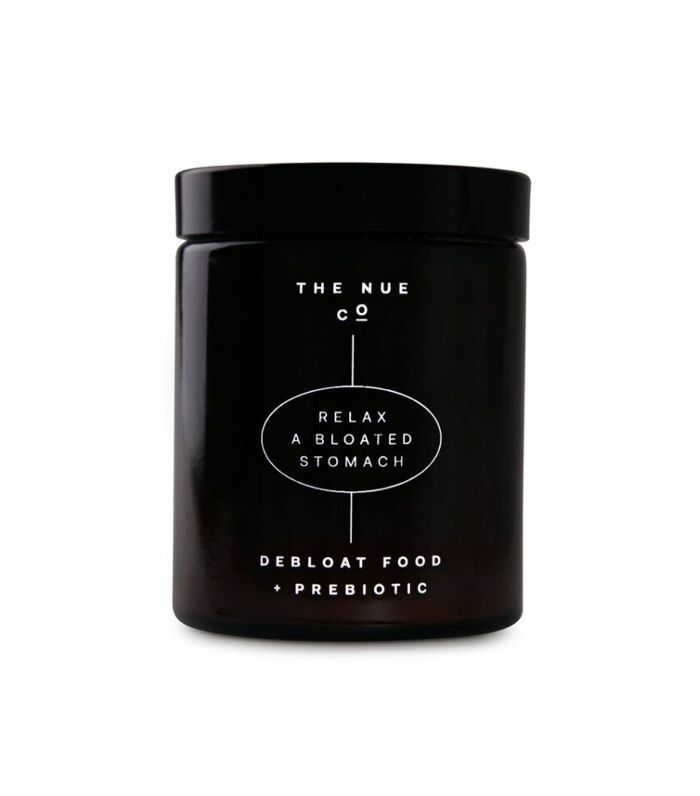 Jules Miller, founder of supplement line The Nue Co., agrees: "The idea of simplicity actually travels through our entire range," she says. "The products are stripped back, excluding fillers and bulking agents." Creating a sleek, classic aesthetic is also a smart strategy for new brands as it helps convey an air of prestige, even when a brand lacks history. In skincare but also wellness and perfume, brands are aiming for a "timeless, elegant simplicity," describes Franco Wright, co-founder of a Los Angeles indie fragrance boutique, Scent Bar. "There is something very timeless and calming about clean, minimalistic packaging that allows the customer to digest a brand's story and product function," Wesneski agrees. 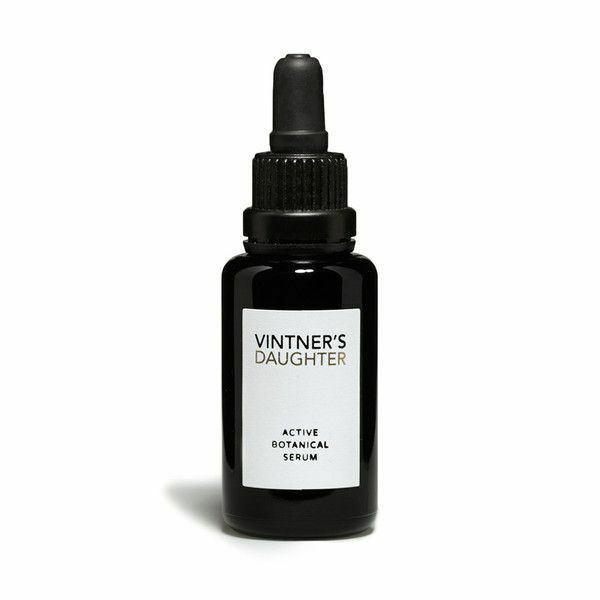 Though Root Science, Khus+Khus, and many other of these natural skincare brands are new, by creating a "simple, unornamented look," they are able to appear like "a brand that's been around forever," Wright explains. Many of these brand founders were also inspired while traveling internationally, and it just so happens that the countries that had the greatest influence were all part of the same region of the world: Scandinavia. Miller came up with The Nue Co.'s aesthetic while touring Copenhagen, where she fell in love with the "simplistic and minimal Danish design." 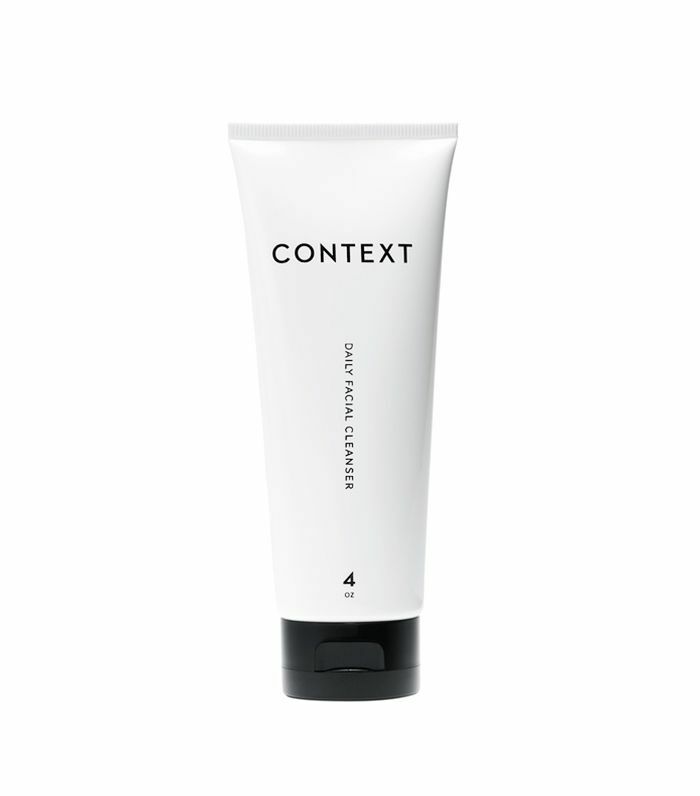 David Arbuthnot, founder of Context, had been traveling back and forth to Stockholm when he came up with his products' design, and Wesneski based Root Science's packaging on the stark landscape of her home country, Iceland. "There is something very timeless and calming about clean, minimalistic packaging." The black packaging we've been seeing so much of lately is not purely an aesthetic choice, though. 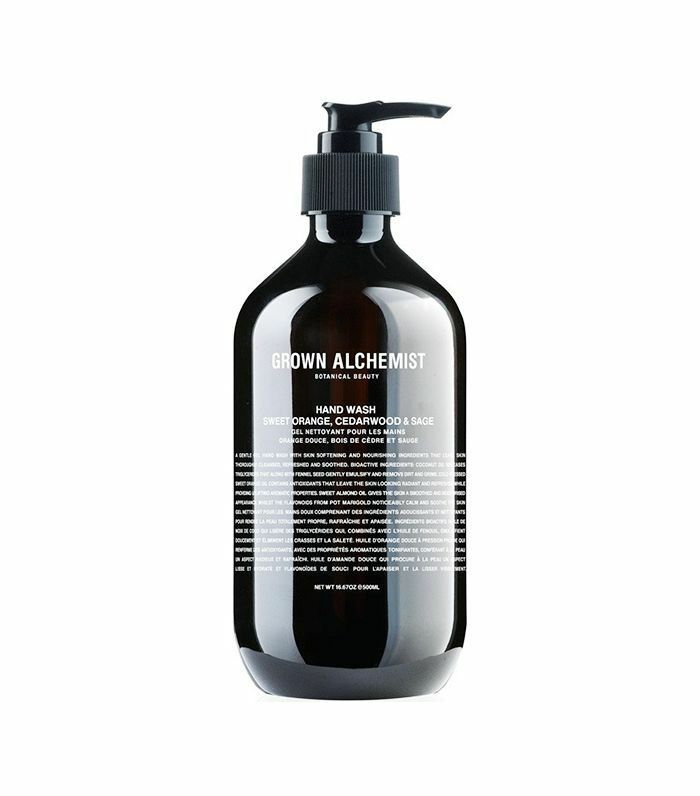 It also serves a practical function, key to maintaining the quality of natural formulas. 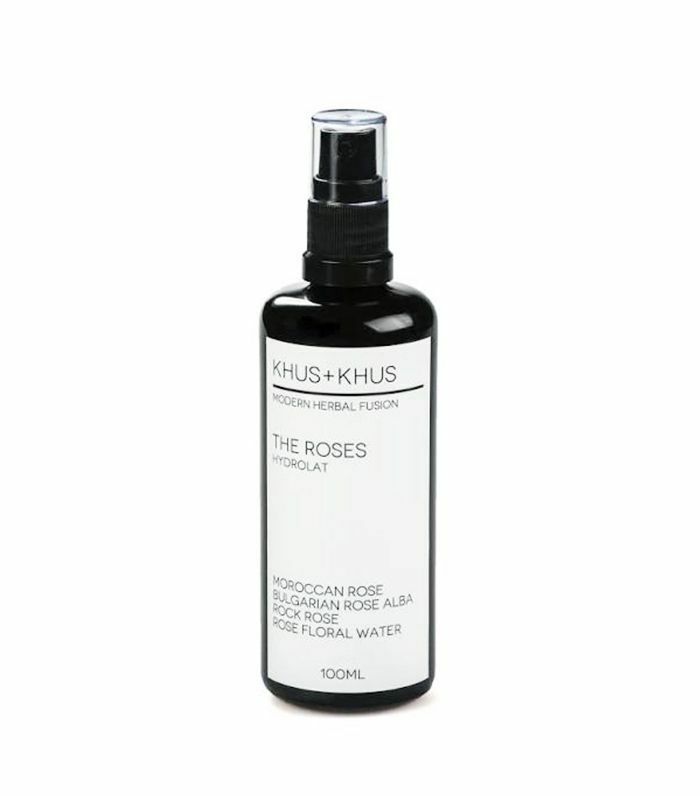 "The bottles themselves were chosen for preservation of the botanical ingredients—for this purpose, the darker the better," says Kristie Blustein, founder of Khus+Khus. "Plants, especially essential oils, become negatively impacted by light, so for their protection we have chosen Miron glass—currently the gold standard when it comes to preserving botanicals." In designing Root Science, Wesneski had something similar in mind: "In an industry where design oftentimes supersedes function, we … opted to house our formulas in protective violet glass." That the design of our favorite new skincare brands is beginning to homogenize is certainly no coincidence. Shifts in the natural beauty consumer market; demand for simple, effective ingredients; and an apparent transfixion with Scandinavia are all at play—which is perfectly fine by us. Our bathroom countertops look all the chicer for it. Next up: Check out the best natural beauty products at the drugstore, according to a makeup artist.